A short documentary profiling master screenprinter, craftsman and Pinball Artist, Wade Krause. From his crowded workshop in a rural California rodeo town, artist Wade Krause designs and creates everything pinball. Unwilling to let pinball die at the hand of video games, Wade crafts high end restorations of antique pinball machines and collaborates with pop artists like Dirty Donny on custom art games. 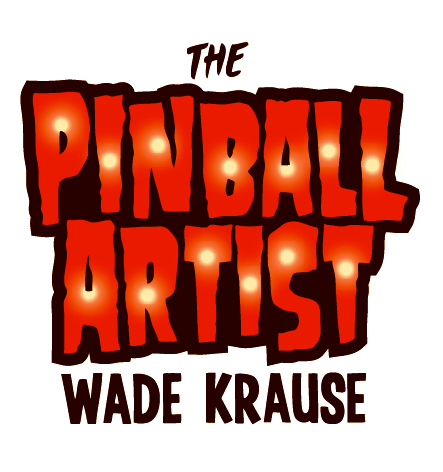 Wade is one of the leading craftsman of New Pinball; enter his mad scientist pinball lab and see what is behind the multicolored backglass.